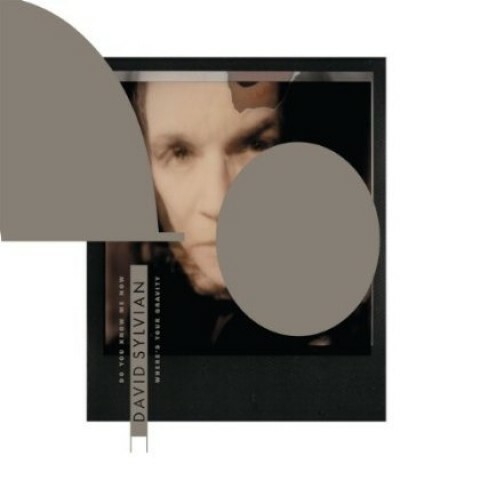 David Sylvian will release a new album called “Playing The School House” in September 2015 on Confront Recordings. 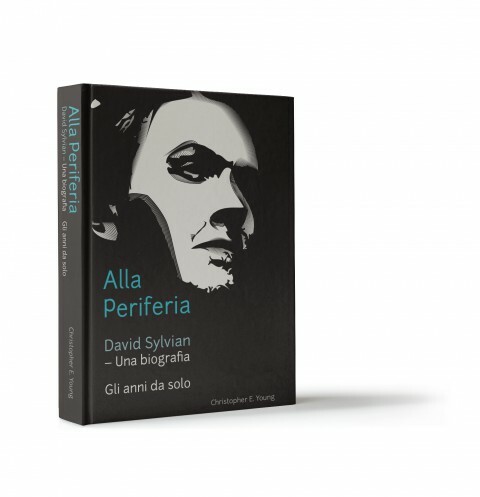 Italian translation of the book On The Periphery now available! 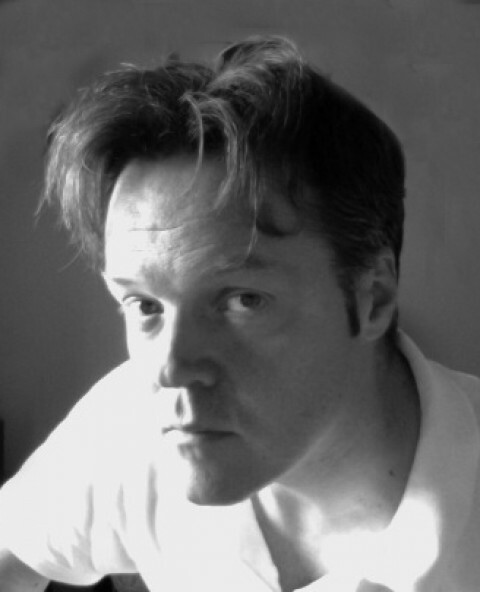 Disponibile solo su www.sylvianbiografia.it Originariamente pubblicato in inglese, ora interamente tradotto in italiano! Completamente aggiornato a Gennaio 2015! Data di uscita 9 Marzo 2015. 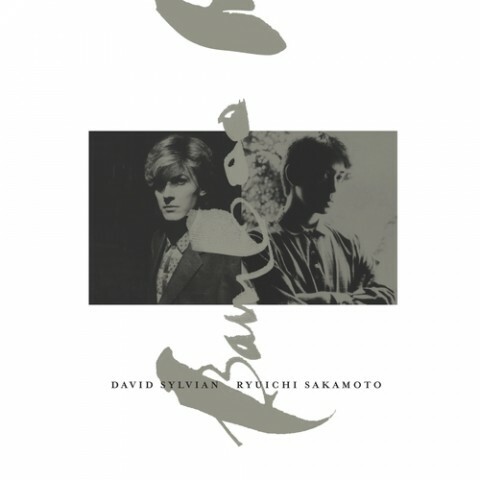 On April 18th, Recordstore Day, a re-issue of David Sylvian and Ryuichi Sakamoto's Bamboo Houses / Bamboo Music will be released on 7"vinyl (ltd.ed. of 1000 copies). 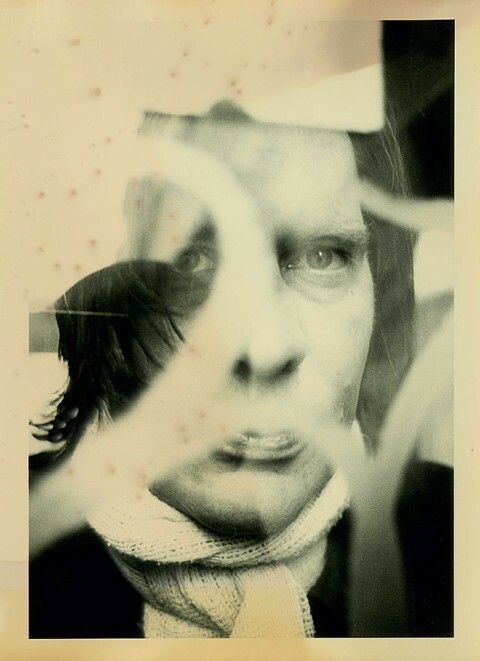 In an interview with Christian Fennesz by Jack Chuter on ATTN:MAGAZINE, Christian mentiones a possible release of a TKH album. Press announcement 12th December 2013, United Kingdom. 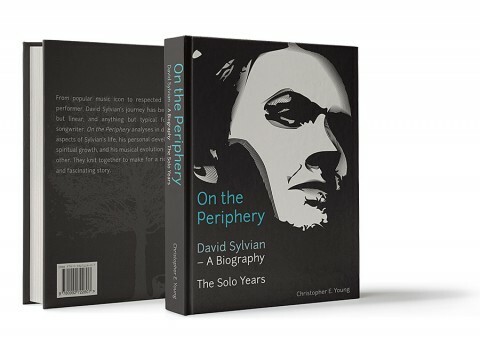 The new biography of David Sylvian, entitled “On the Periphery”, has today been officially released. 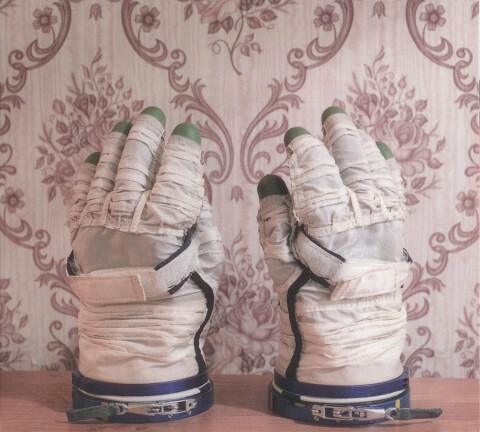 All pre-ordered copies have been dispatched, and the book is now available for immediate delivery. 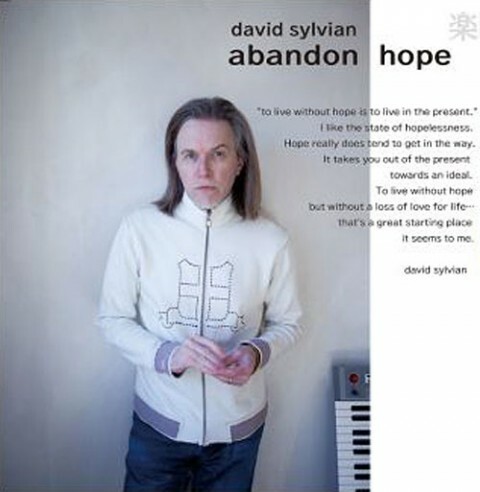 A new and extensive biography of David Sylvian is about to be published. 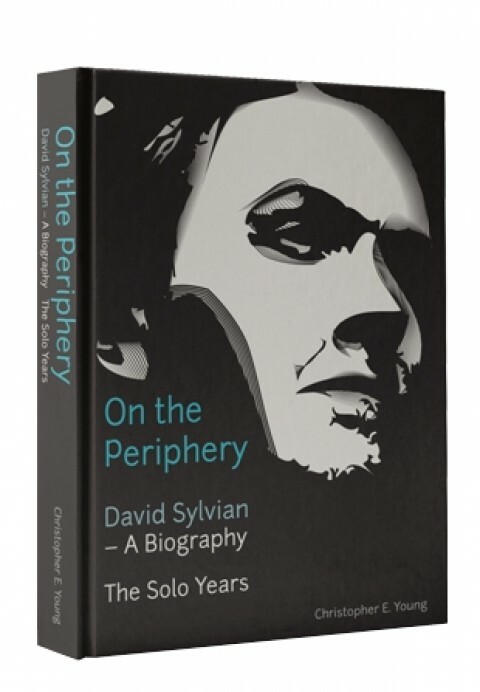 The 384-page hard back book entitled On the Periphery has been researched and written over the space of 4 years, and tracks the evolution of Sylvian’s solo career from 1982 up to the present day. 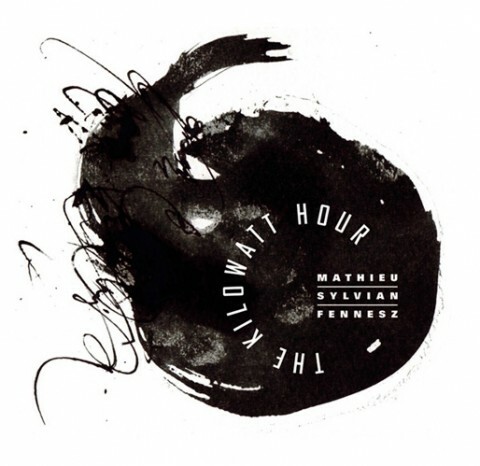 Previous David Sylvian collaborations with Christian Fennesz and Stephan Mathieu have inspired the three artists to come up with The Kilowatt Hour, a work in progress that creates an all-new experience in sight and sound. 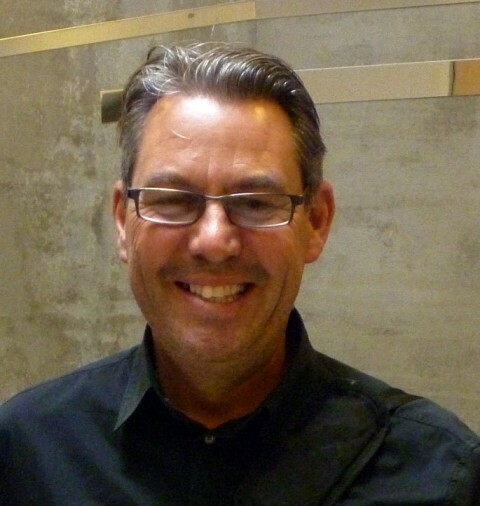 Anthony Reynolds is going to write a brand new biography of Japan (period 1974 – 1984) but only if he raises enough money to finish it in it’s final form. 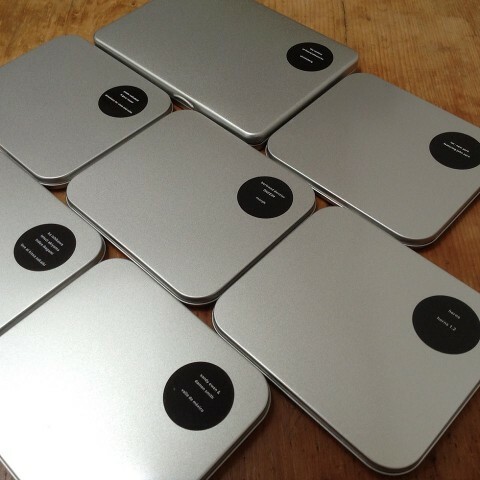 While last year’s Punkt festival was curated by Brian Eno, the Punkt 2013 program is back in the hands of Punkt founders, musicians and producers Jan Bang and Erik Honoré.They proudly announce the world premiere of Stephan Mathieu, David Sylvian and Christian Fennesz’ trio project, The Kilowatt Hour, who will perform on Saturday September 7th.Other highlights of this evening are Norwegian guitar maestro Stian Westerhus and the inimitable Bugge Wesseltoft. 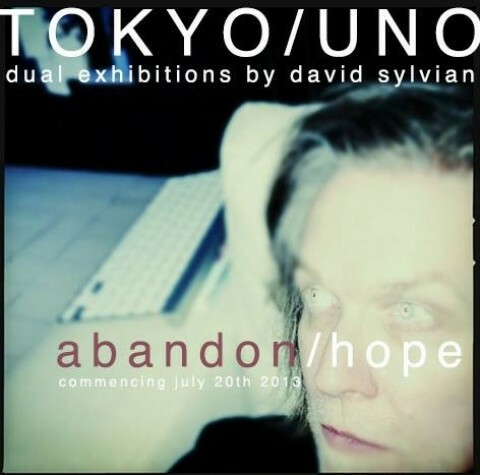 In Japan this summer there will be two, simultaneously held, photographic exhibitions by David Sylvian. ‘Abandon’ will open in Tokyo on the July 22nd at Spiral Garden. The second, Hope, opens on July 20th in an abandoned building located in the port town of Uno (Okayama) as part of the Setouchi International Art festival 2013. 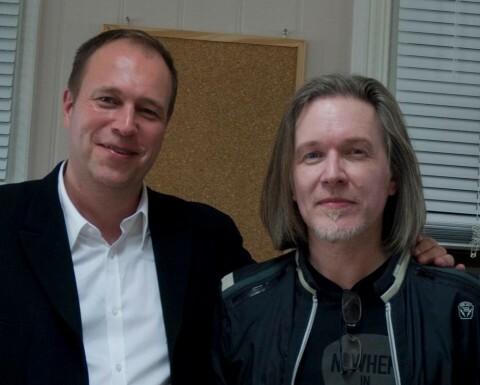 According to graphic designer Chris Bigg, a new 400 page book with David Sylvian’s lyrics, poems and written essays is near to completion. 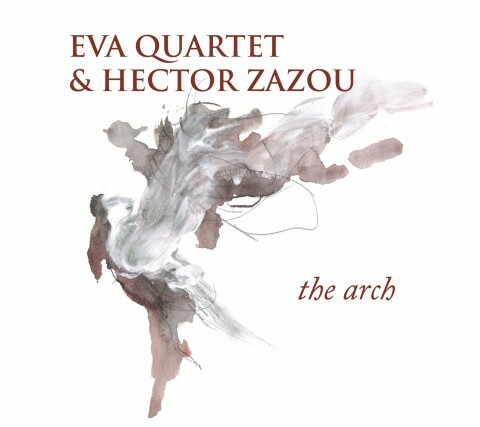 Chris mentions this in the excellent interview by Nenad Georgievski as published on All About Jazz. 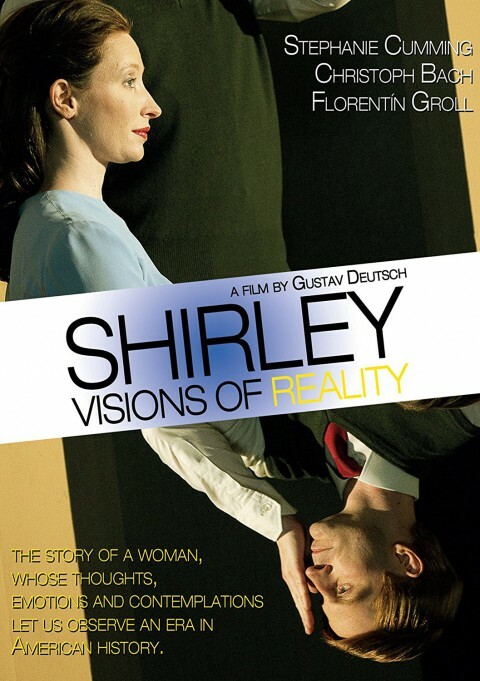 Music by Christian Fennesz and David Sylvian is used as the soundtrack of the Austrian movie Shirley - Visions Of Reality.Christian Fennesz made a larger contribution that David to this soundtrack and they did write one song for the film which eventually became I Should not Dare. 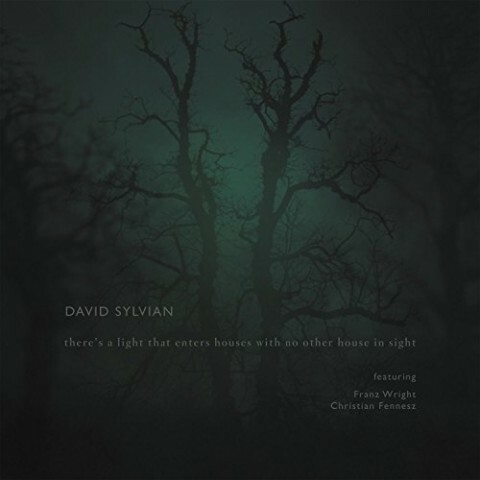 Two other previously released Sylvian tracks were licenced for the soundtrack - Small Metal Gods and The Department of Dead Letters. 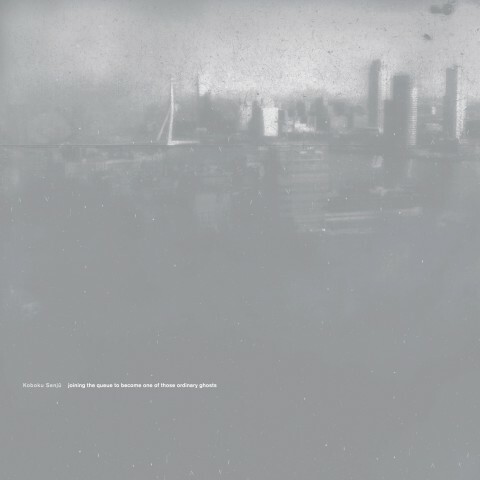 Koboku Senjû’s new album “Joining the queue to become one of those ordinary ghosts” on vinyl and digital format, to be released on 1st February 2013, comes with liner notes by David Sylvian! by Kelvin Hayes. 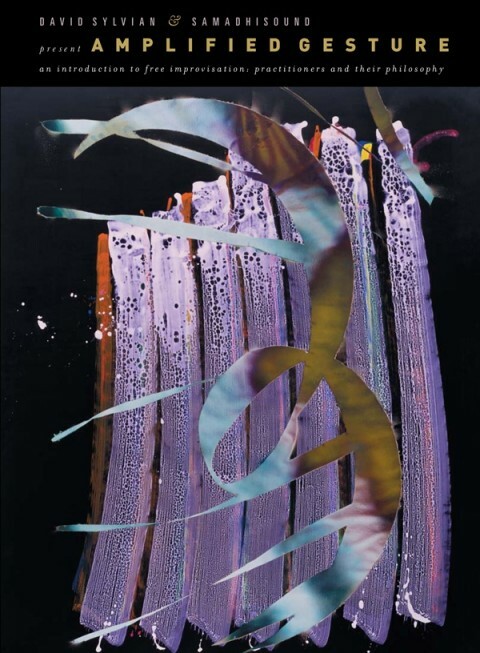 Since childhood I have experienced what I later found to be called Synesthesia, a mixing or blurring of the senses. This is particularly common in arts people. In my case it manifests itself as hearing music as colour. 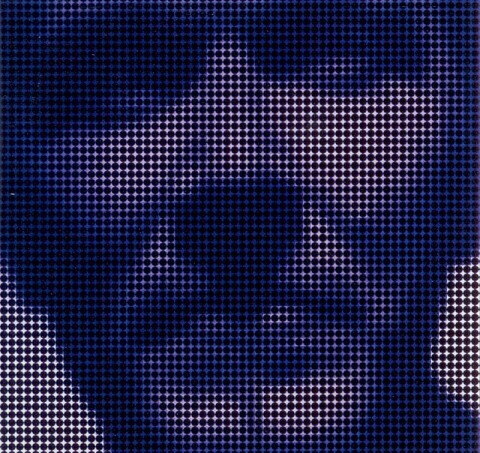 Here is a rudimentary list of DS songs (some are related projects like RTC, Nine Horses). 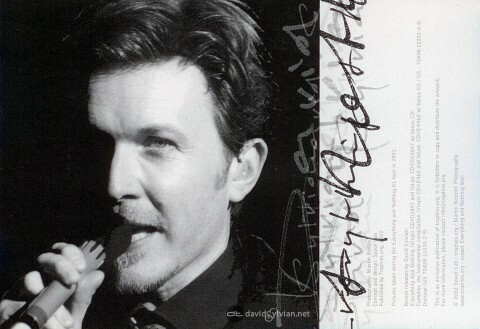 To be released on January 21st: the new DVD by David Sylvian on Samadhi Sound (SSDVD01). 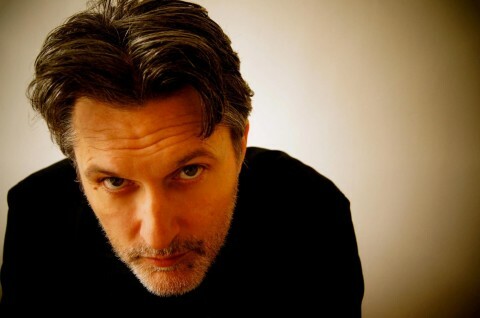 Featuring ‘Amplified Gesture‘ by Phil Hopkins (73 minutes 44 seconds), ‘Coaxing or Pummelling?‘ (An introduction to certain improvisers) by Clive Bell and ‘A man of no significance‘ by David Sylvian (7 min 32 seconds).